What does a growing business need? The answer is Virtual personal assistant services adjudged as sure shot solutions for the ills of all kinds of industries!. Whether it is a traditional business or online business, there is a space for a virtual employee to operate. Al business operators are facing the problem of handling the steadily rising office tasks that routine and clerical. 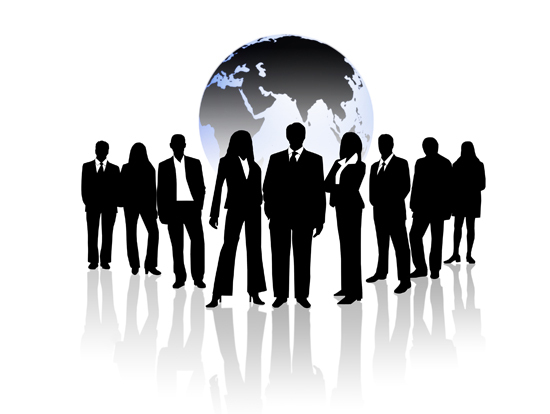 Hiring an online expert to handle office based errands at nominal rates is the crux of the virtual assistant industry. A virtual employee has the best solutions for administrative, technical and personal assistance services at cost-effective rates. Compared to full-time employees, virtual assistants are not at all expensive. 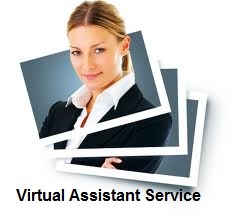 These online personal assistants can be readily hired from virtual assistant companies who have off the shelf services like administrative assistance, personal assistance service, internet research assistant services, remote assistance services, data entry services, data analytics service and many other variants of services. If a business owner is looking for an expert who can make his office hassle-free, hiring a personal assistant is the right solution. Businessmen need a personal assistant for executing tasks such as managing files, scheduling appointments, answering and receiving calls. 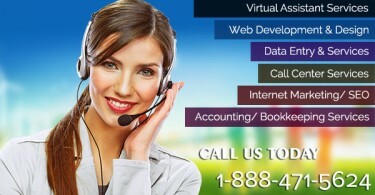 For the hiring client a dedicated virtual office assistant provides the cushion for savings of time and money. This ultimately helps the business owner to spend his time wisely with the loved ones and plan out more strategic business initiatives. Why Running a Business with the Help of an Online Assistant is More Efficient ?